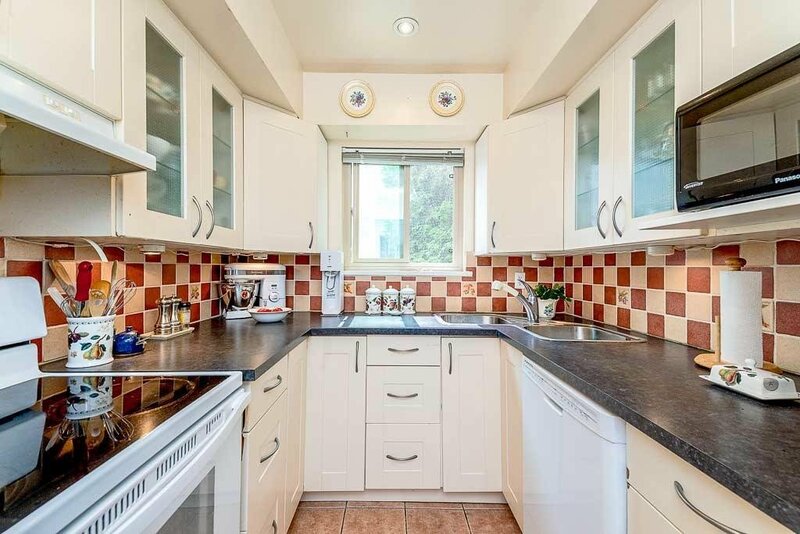 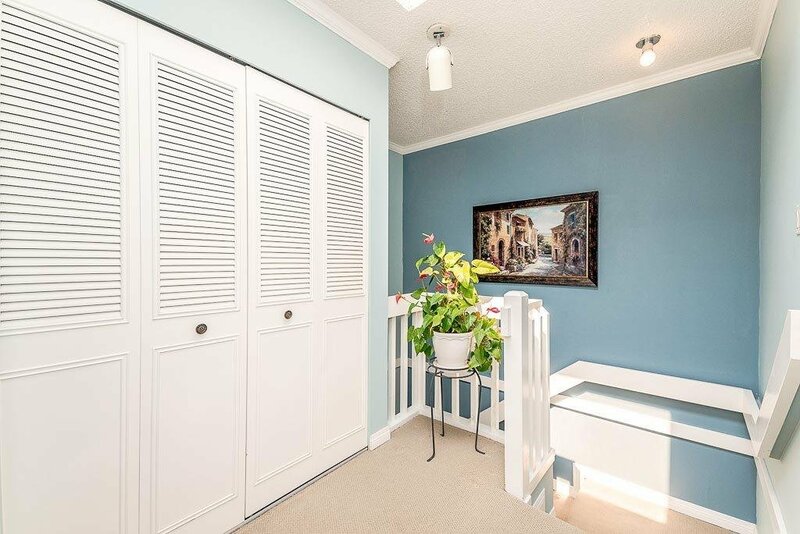 FANTASTIC PRICE for a town home in the Hazelmere! 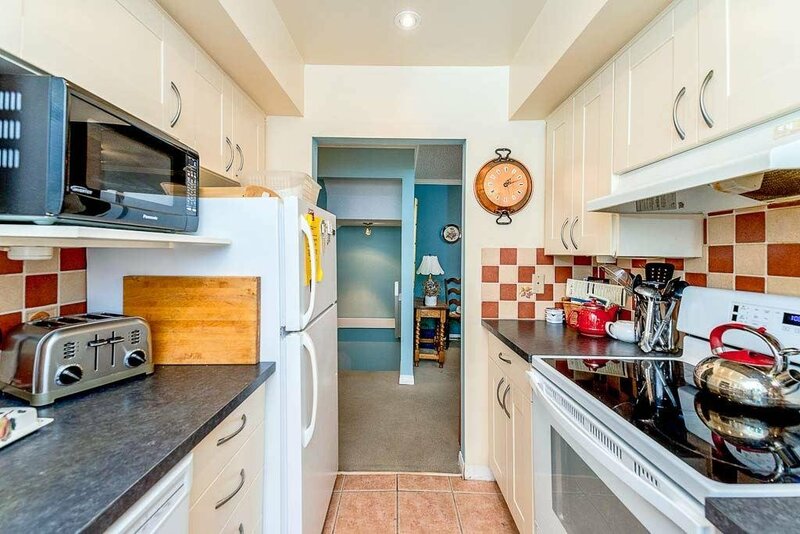 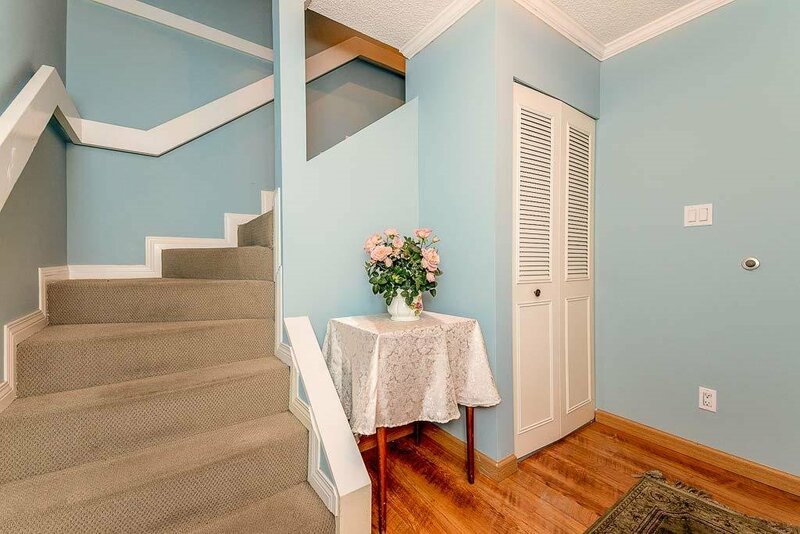 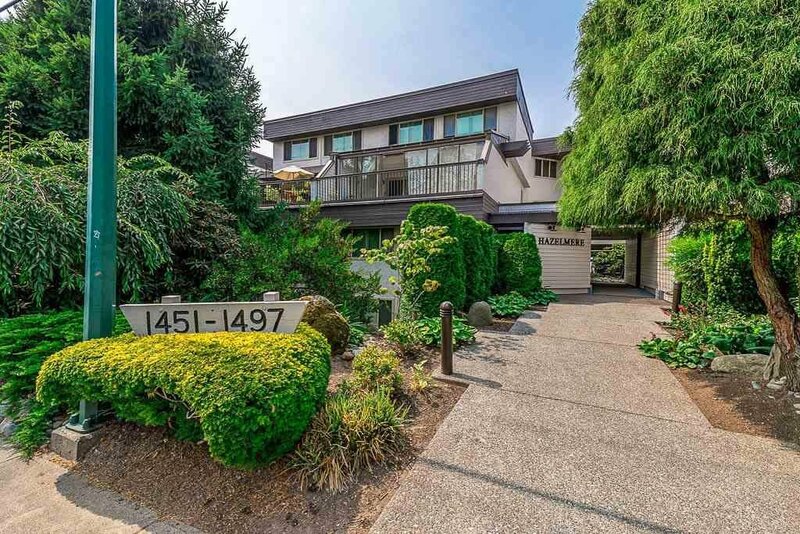 This central white Rock location can't be beat, with a short level walk to all the shops and amenities White Rock has to offer. 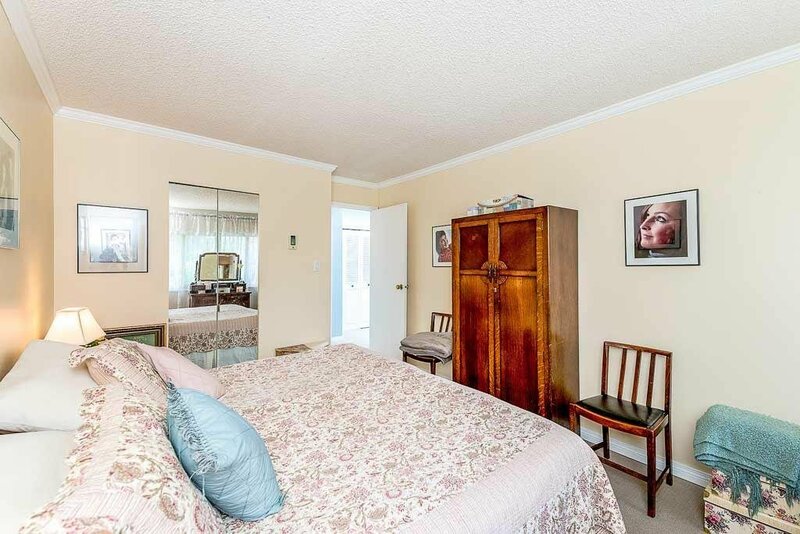 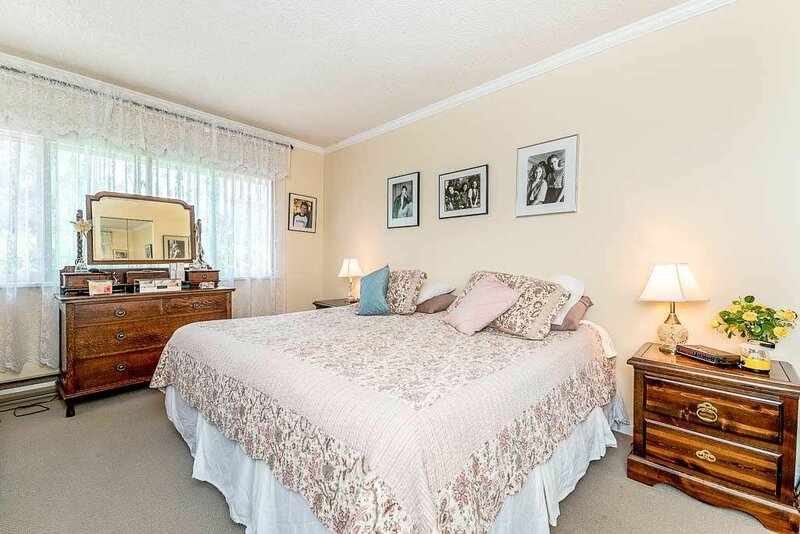 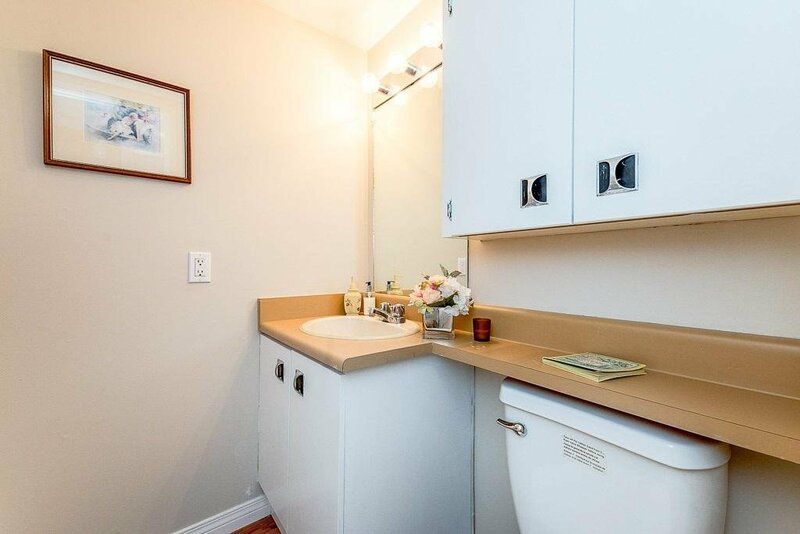 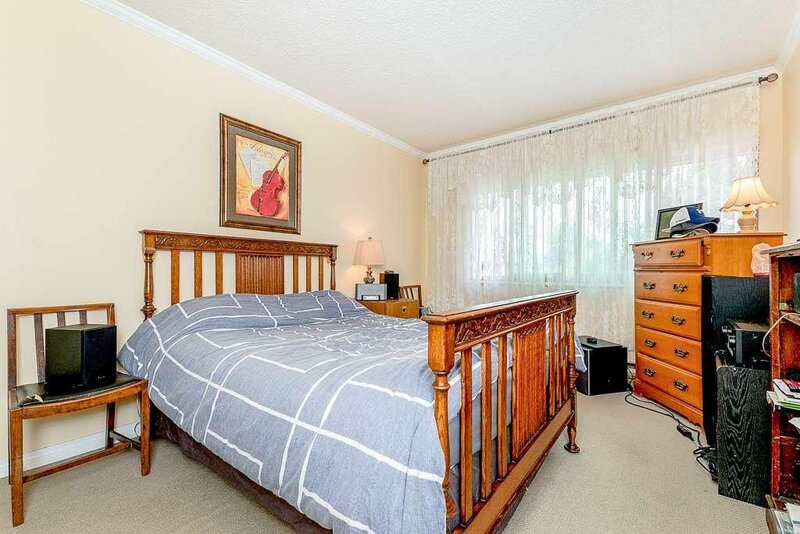 Two large bedroom, one and a half bath, a full size laundry area, and plenty of in-suite storage. 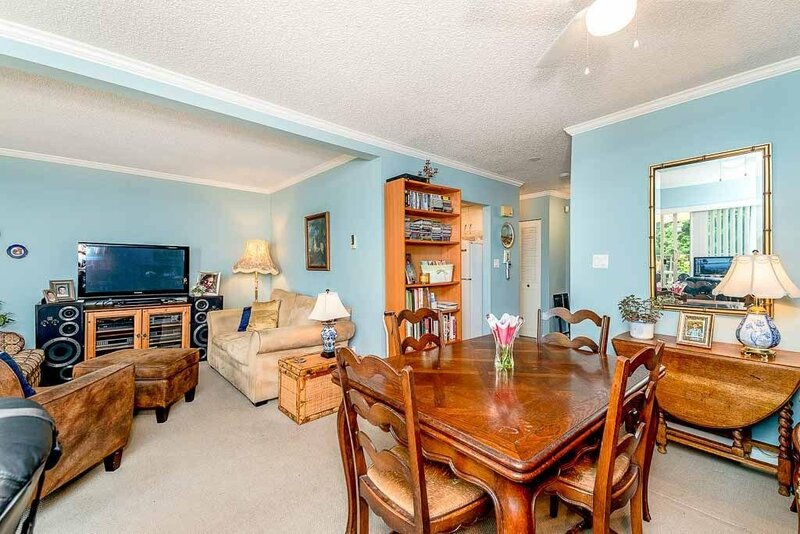 Nicely kept with fresh paint, updated kitchen and main bathroom, and crown molding. 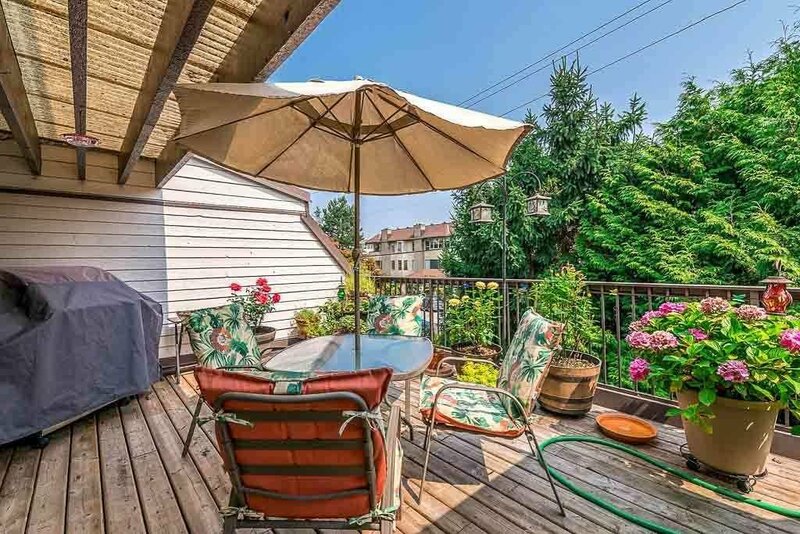 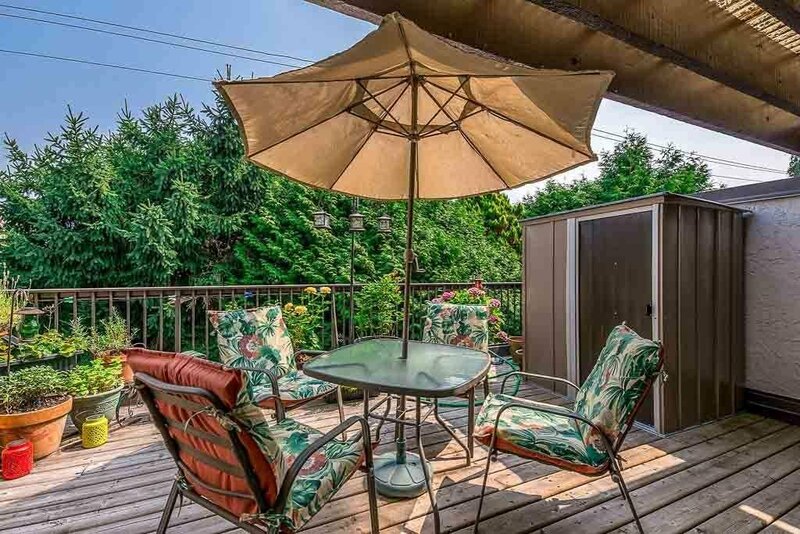 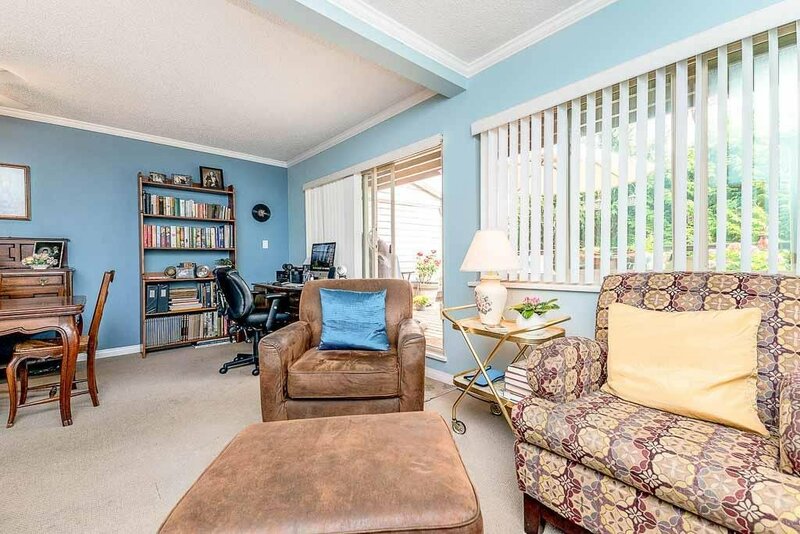 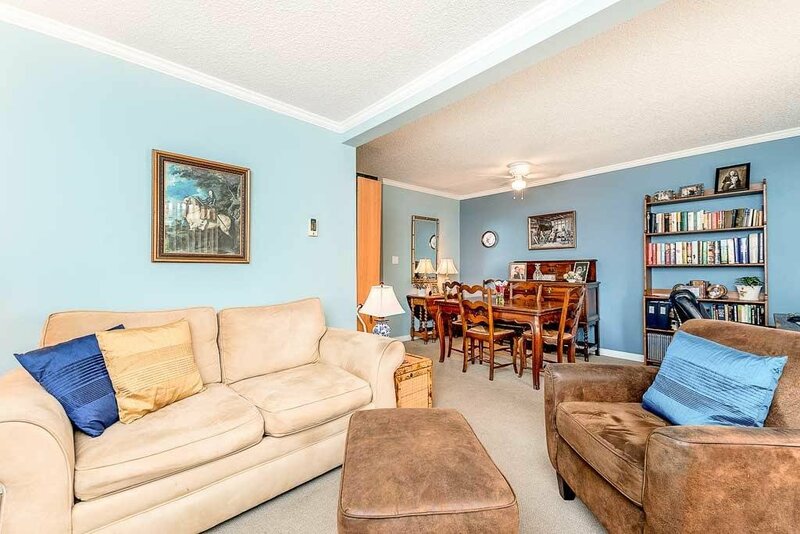 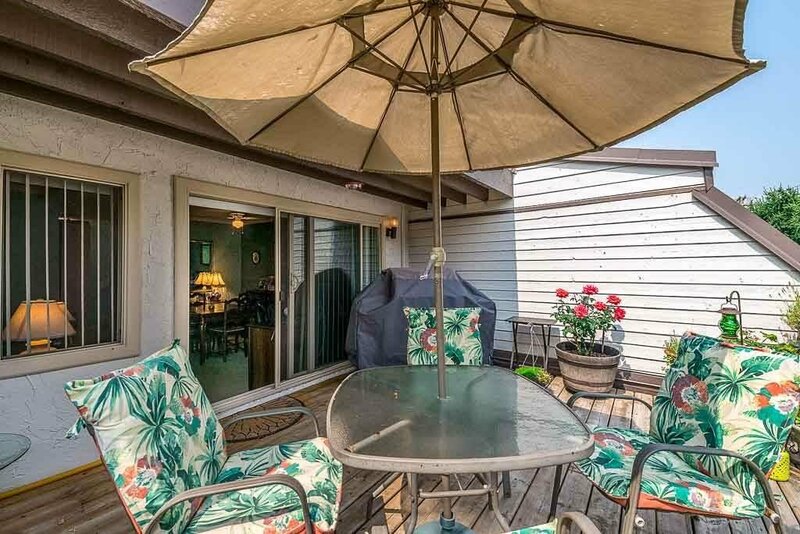 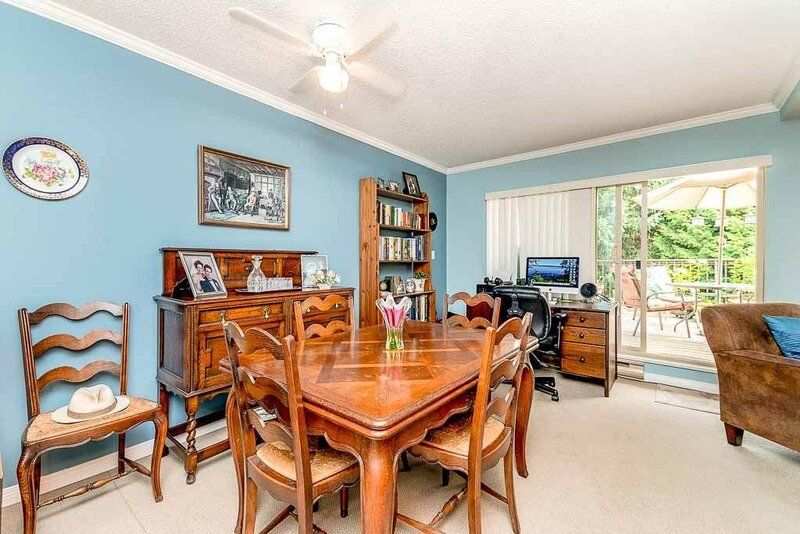 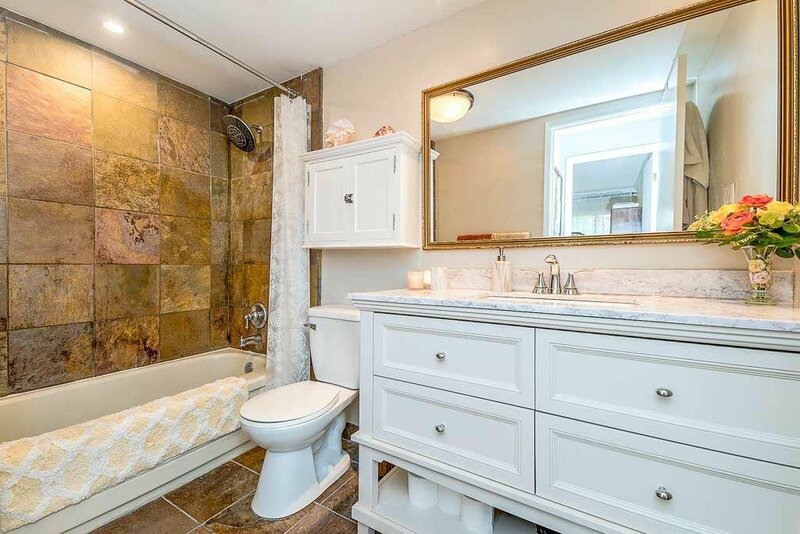 Huge, sunny east facing, private patio perfect for those who love the outdoors. 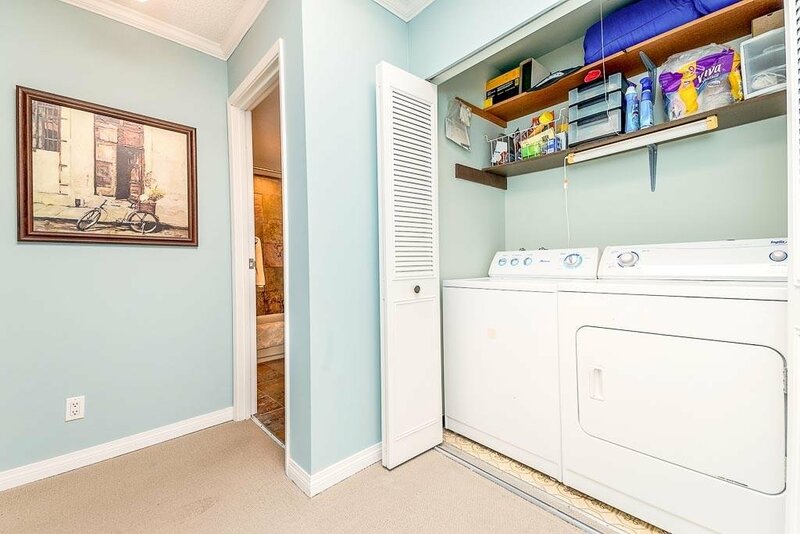 Ideal size for a down sizer or a young family. 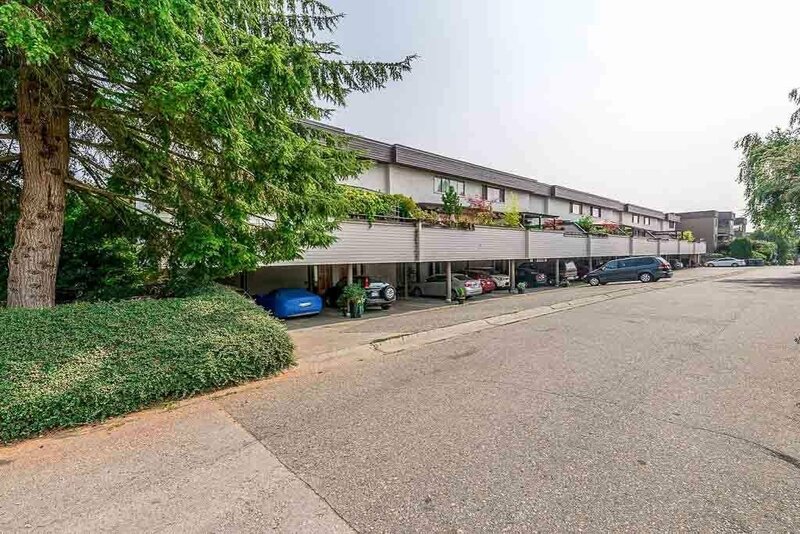 Parking for two cars in the covered carport and additional street parking. 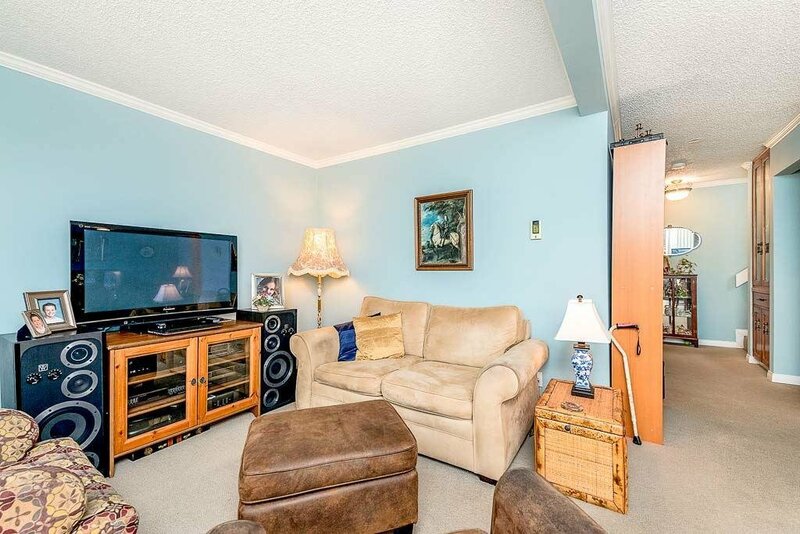 this small, 24 unit, well run complex allows 1 pet, no rentals, and all ages are welcome.